Hey guys! thought I'd share my latest sculpt, a nightmare cheshire! 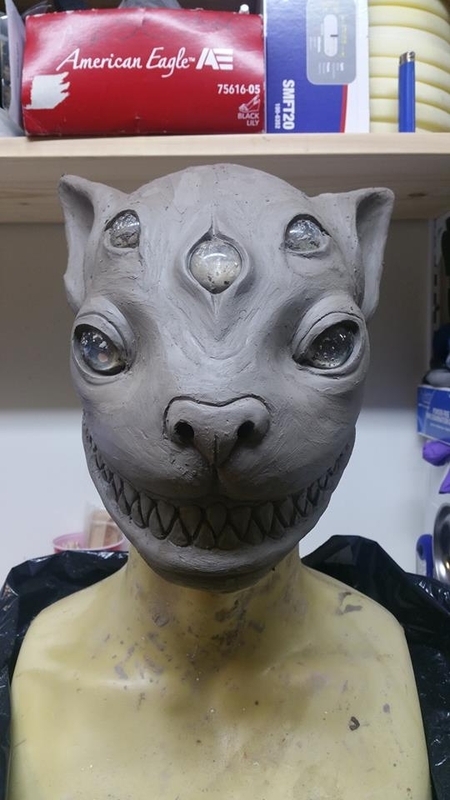 I made a cheshire cat mask for a LARP some many years ago and its getting pretty old and ragged, so I wanted to do a sculpt of it and redo it.....buuuuuut...I really wanted to make something with multiple eyes, so it evolved into this! hope you enjoy it! I'm building custom tools for the teeth..its about the only thing I'm not quite happy with at the moment. 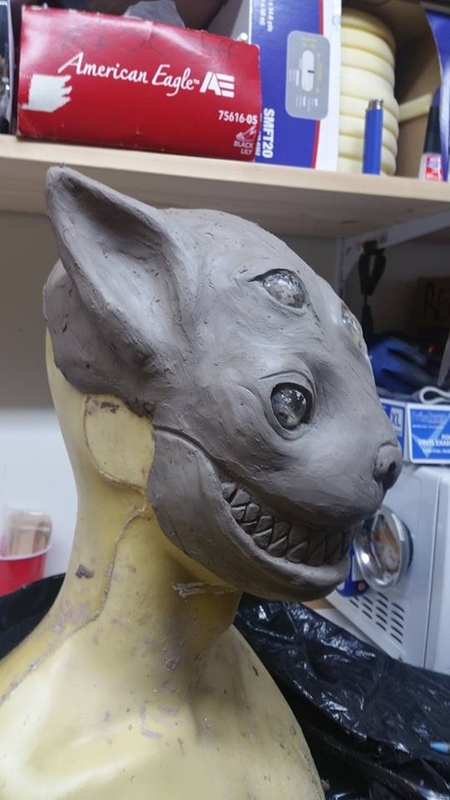 Also debating if I want to make this into a full head pull-over style mask (something akin to Immortal masks) and then learn how to do hair punching..or whether I should cast it up in foam or silicone and just airbrush it. Thoughts?